Just in time for the upcoming 2019 Rolling Rally, the latest newsletter is ready. 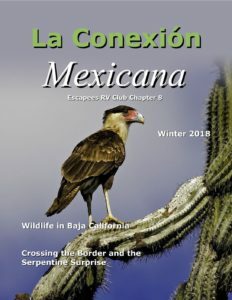 This issue includes details about navigating Baja California, what it takes to be a Team Leader, a look at what wildlife you can expect to see, and much more. We’re hoping you will be joining us this year, but if not, our next issue, due out in April, will provide a recap of this year’s rally. Happy travels, wherever you are! 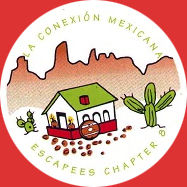 ← CB Radio Systems, a Mexican Connection Essential… Why?? ?